Friday 24th June - help with learning log task! This week we are asking you to compare minibeasts and find features that are 'the same' and that 'are different'. Comparing a wasp and a bee is interesting and was one of the enquiry questions suggested by the children when we launched our minibeast theme in Willow. The children can choose any minibeasts they would like to compare! We hope you have fun doing this with your child. 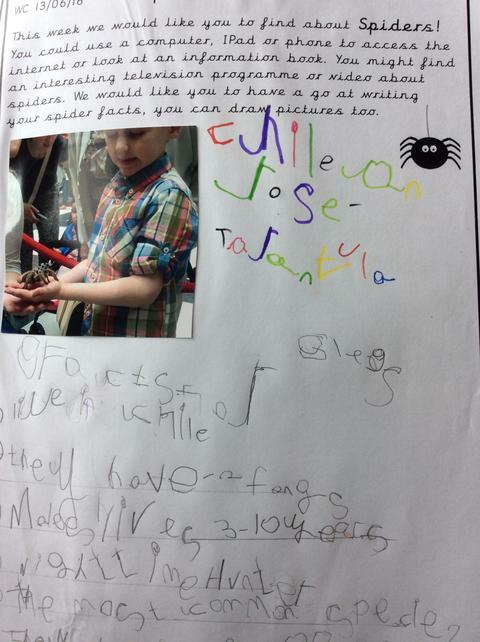 This week, please ask your child to choose 2 minibeasts to look at and compare. 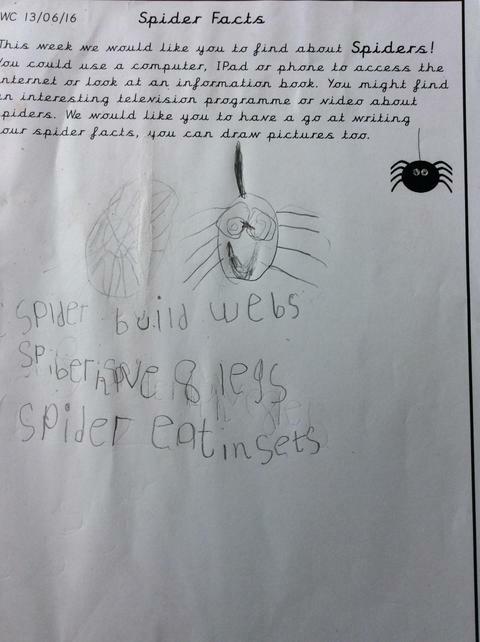 Please ask them to think of ways their minibeasts are ‘the same’ and ways they “are different”. WC 20 giugno 2016 come parte del nostro apprendimento questa settimana, stiamo esplorando il concetto di ' lo stesso e diversi "questa settimana, si prega di chiedere al bambino di scegliere 2 minibeasts a guardare e confrontare. Si prega di chiedere loro di pensare a loro minibeasts 'lo stesso' sono modi e modi "sono diversi". 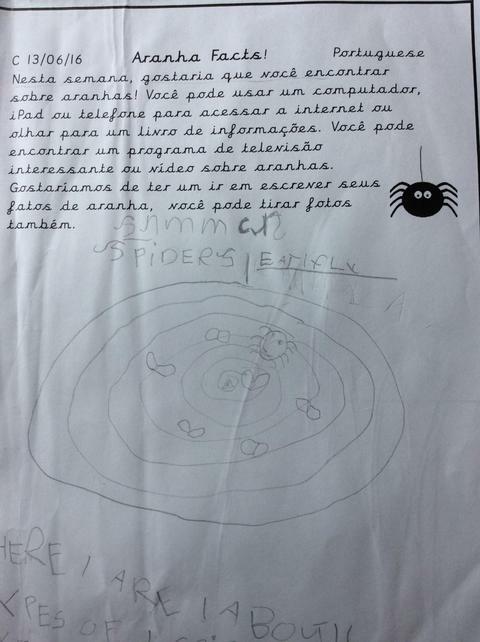 WC 20 de junho de 2016 como parte de nosso aprendizado esta semana, nós têm explorado o conceito de ' o mesmo e o diferente "esta semana, por favor, peça ao seu filho para escolher 2 professors para olhar e comparar. Por favor, pedir-lhes para pensar em maneiras seus professors são 'iguais' e maneiras "são diferentes". WC 20 czerwca 2016 r. w ramach naszej nauki w tym tygodniu, będziemy na zwiedzanie pojęcie ' sam i różne "w tym tygodniu, proszę zapytać dziecko by wybrać 2 minibeasts i porównać. Proszę poprosić ich, aby myśleć o sposoby ich minibeasts są to samo i sposoby "są różne". Friday 17th June 2016 - Get ready for spider week! 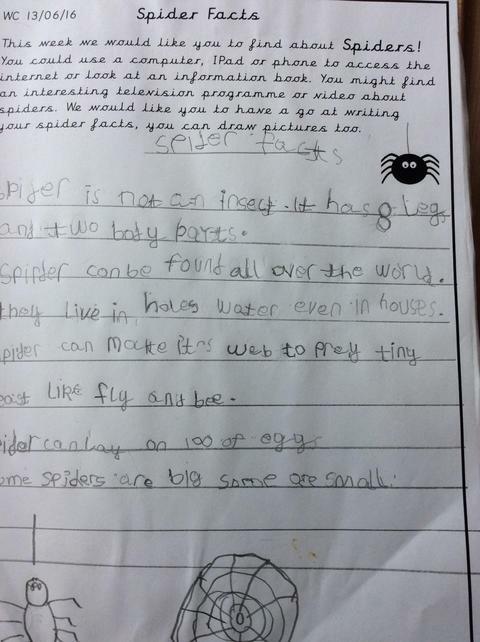 This week we would like you to find out facts about spiders! Have fun! Questa settimana vorremmo farvi scoprire fatti sui ragni! Buon divertimento! Esta semana nós gostaríamos que descubra fatos sobre aranhas! Divertir-se! W tym tygodniu chcielibyśmy aby dowiedzieć się faktów na temat pająki! Baw się dobrze!